« How To Create a Shared Folder? 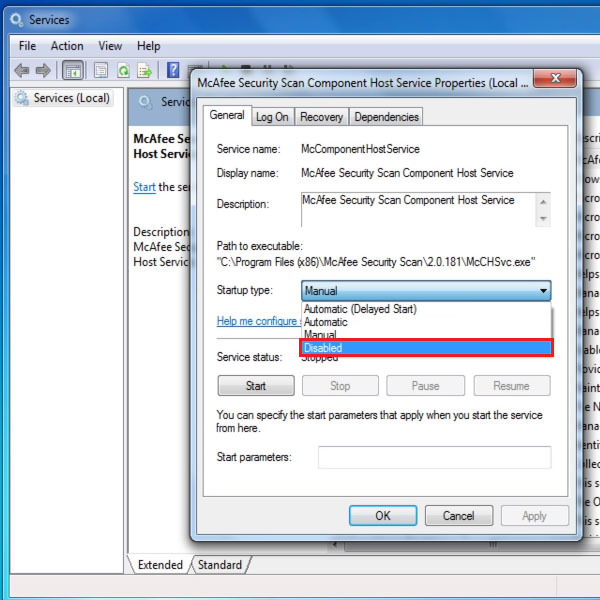 To disable Mcafee firewall, you need to open up the “Start Menu” and in the search box type in “services.msc” and hit enter. 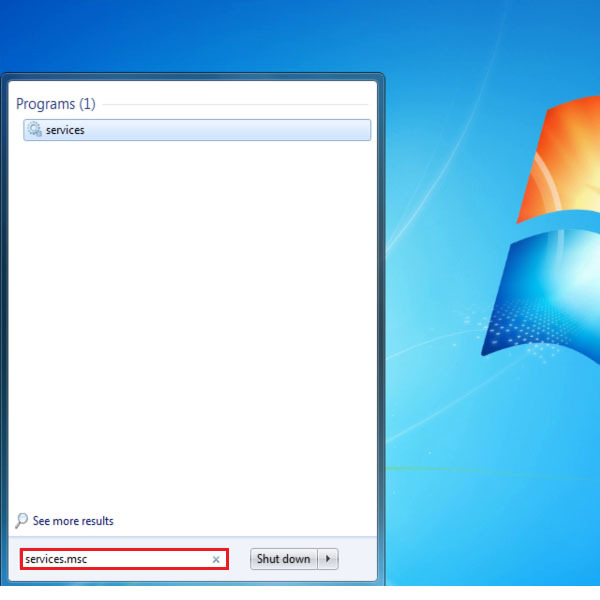 Once the new window opens, look for the Mcafee security service. One you have located the application, right click on it and choose the “Properties” option. In the properties window, look for the drop down menu next to “Startup Type”. Once located, change the option ti “Disabled” as highlighted in the image below. 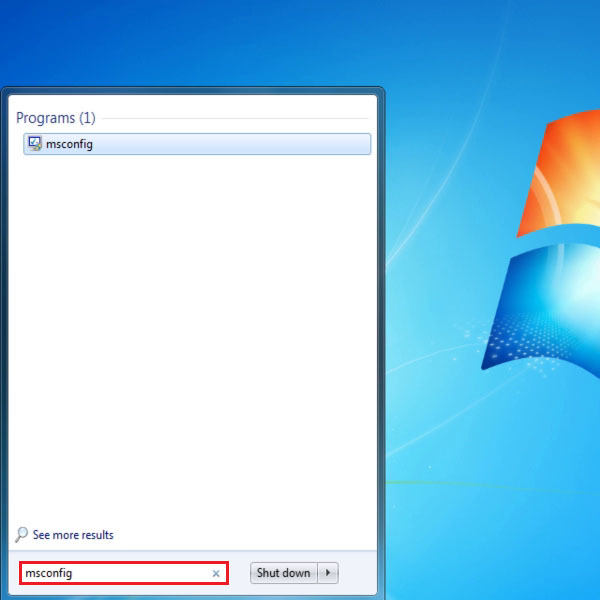 Once done, close the window and go to the Start Menu once more. 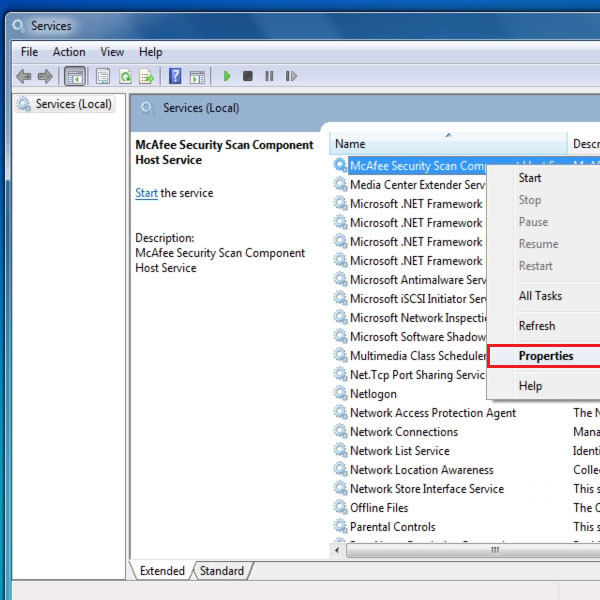 In the search box, type in “msconfig” and press enter. This would open up the System Configuration window. Once the new window loads, move on to the “Startup” tab. With that done, locate the Mcafee application. 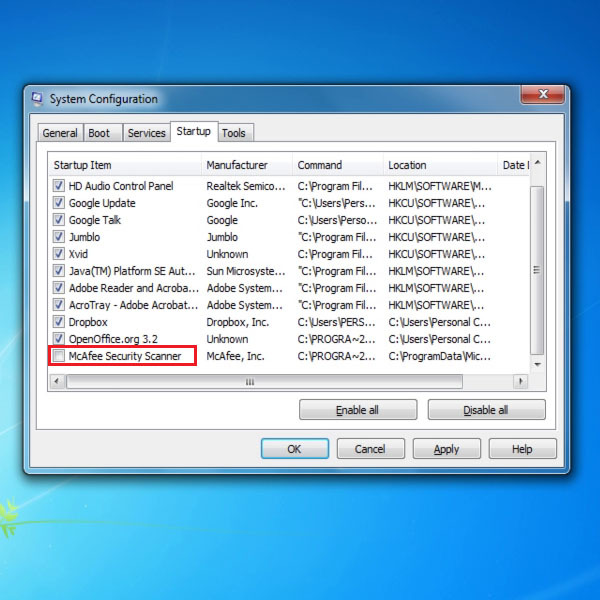 Once located, tick on the checkbox next the application to disable the application. Once done, click on the “Apply” button and close the window. Now you would be required to restart windows and Mcafee would be disabled from your computer.